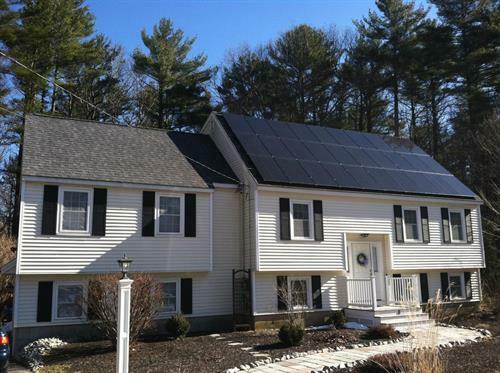 Come by the Buttaro residence at 8 Souther Lane in Salisbury, MA for a backyard solar tour of their system. 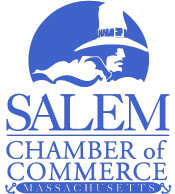 This event will be held on Saturday, September 22 from 8:00-10:00 AM. On display will be a recently installed 7.2 kw solar electric array and an air source heat pump. Next door neighbors, the Ribaudo-Smiths, also have an impressive solar array and heat pump that will be available for a second tour. ReVision Energy professionals will be present to discuss current trends, how solar energy works, and how you can make the exciting transition to 100% clean power. This event is free and open to the public. We kindly ask that you bring a donation for Operation Backpack, an annual backpack and school supply drive, run by local non-profit The Pettengill House.